EightyOne regrets to announce that our Derby Day 2018 Function has had to be cancelled due to unforeseen circumstances. We regret any inconvenience caused. 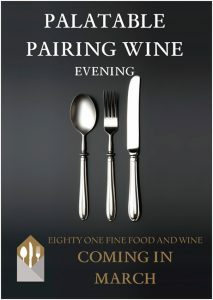 Coming in March, Eighty One is teaming up with one of our Fine Wine suppliers to present an exclusive dinner event. 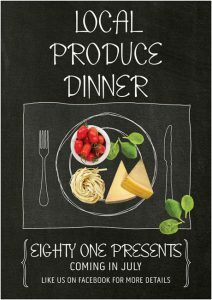 With limited spots available, You will be treated to an extensive custom menu with each course having a specific wine beautifully paired. 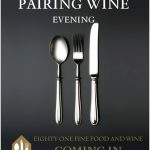 There will be A Wine representative on the evening to share information and speak about each hand picked wine. Hoodlums Spoken Word is the brainchild of the Littlefoot & Co. team. From the South East of Melbourne, Hoodlums provides a platform for poets, poetry slam performers, spoken word artists, writers, musicians and storytellers to express themselves in a warm, unique and supportive environment. Hoodlums aim to inspire and assist growth. We facilitate a space for people to connect and have fun whilst also appreciating the spoken word art form. WHO IS LITTLEFOOT & CO? 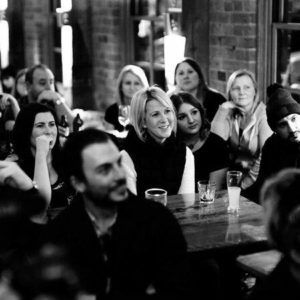 Littlefoot & Co. is an event based organisation that provides creative spaces for people to connect, learn, have fun and grow. It was co-founded by brother and sister duo, Josh and Eden Carell, in 2015 and has now grown into an organisation with a dedicated and passionate committee and extended community. This community consists of talented and kind individuals who create unique, warm, supportive and creative environments, and who want to put some good into the world through their various events that run every month. Let’s change people as we change. Let’s be bold when boldness is required. Let’s just try and see what happens. 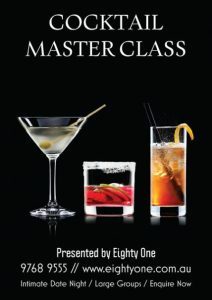 An interactive hands on package, guests get to shake, mix and muddle up 4 different cocktails, as instructed by a RSA Certified Master Cocktail Mixologist, with over 10 years experience. – 3 Canapé’ food platters. – Individual shaking stations for each guest. After your cocktail class, continue the party in your VIP reserved area & sip proudly at your cocktail glasses whilst laughing with your group over your creations. So, if you’re thinking about booking a fantastic cocktail making party, then you’ve come to the right place. Simply send us an email to confirm your date of the event and number of guests attending and we will be in touch to discuss your requirements. 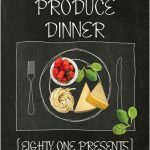 Looking for something different to do on a date night? Or perhaps an easier way to get the conversation started on that ‘first date’ out with someone new? 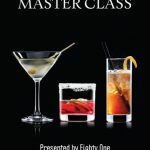 friends or just you wanting to improve your basic cocktail making skills, our ‘Intimate Cocktail Master Class is a great way to learn and have a fun night out with your besties. Unlike our Mini Mixology party package, which requires a minimum of 7 in the group, this event can be booked for 1 to 6 participants thereby allowing the most intimate of groups to join in on all the fun of our Cocktail Making Classes. The event is available Tuesday to Thursday after 3pm, or before 6pm on Friday and Saturday Evenings. You will have your very own reserved VIP bar seating where, under instruction from our Cocktail Master, you will learn the techniques to pummel, muddle, mix and shake your own cocktails to perfection. Cocktail. This allows you time to enjoy the cocktail that you just made, while giving you time to chat to your friends or mingle with other bar patrons. Once your cocktail is finished we’ll get you back to your reserved VIP bar seats ready to make your next cocktail. Need a great venue for your next function? Are you sick of being stung ridiculous pricing for the simple HIRE of a room? 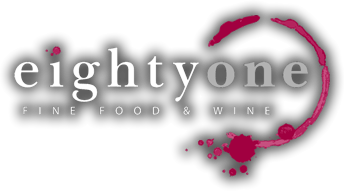 Enquire now about having Eightyone exclusively for your event at NO cost if your numbers are above 60 x people. 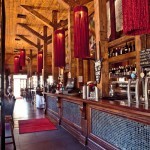 You can have the whole venue on certain times such as Saturdays 12-5pm / Sunday nights from 5pm etc. and we have done every function imaginable including Weddings, Engagements, Birthdays etc.